BLACK RIVER STUDIO offers creatives a professional screen printing environment under the guidance of experienced master printmaker, Wim Legrand. 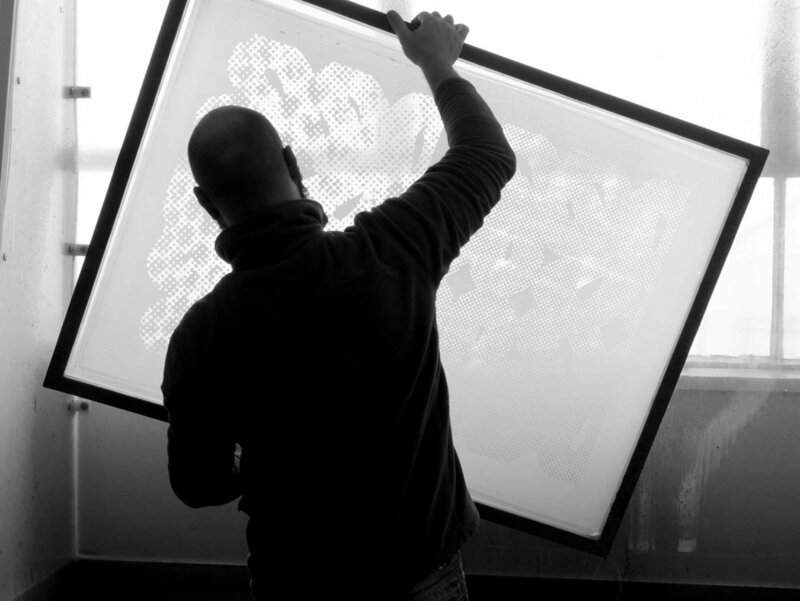 We are committed to making fine art screen prints in an environment that embraces technical and aesthetic exploration, innovation and collaboration. We closely involved in the development, production and printing of all work at the studio. Individually tailored artists working periods for development and production of fine art screen prints. Contract printing & limited editions.